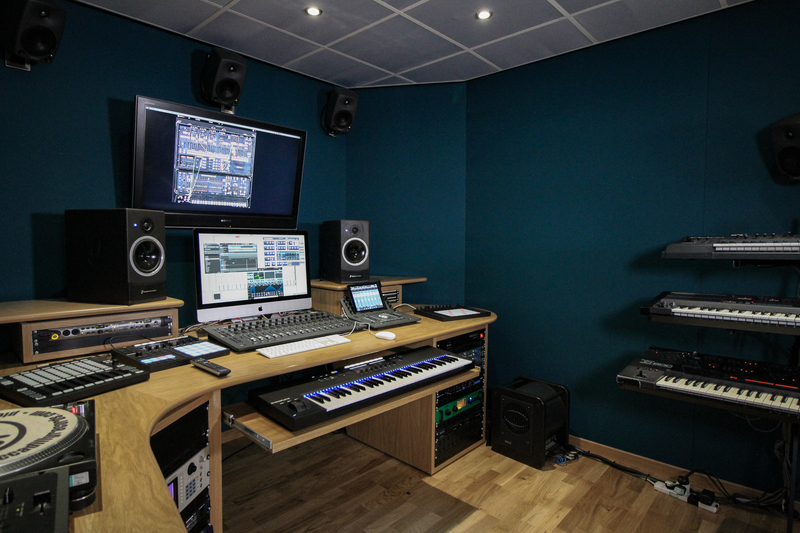 Fitted with an Avid S3 Control Surface, and a range of creative tools and equipment, our S3 Suite makes for a seriously versatile studio space. 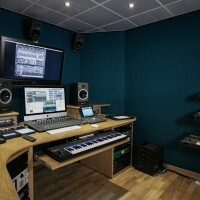 From Roland synths and a vinyl turntable, to Ableton and Native Instruments controllers. Blending old with new, this space encourages you to get creative with your work. 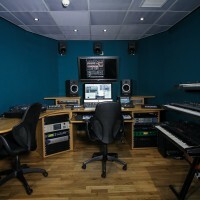 And with 5.1 surround sound monitoring, whether its electronic tracks or audio post-production you are working on, this studio has the facilities available for you to record samples, input complex MIDI drum patterns and experiment with multi-channel production and mixing. 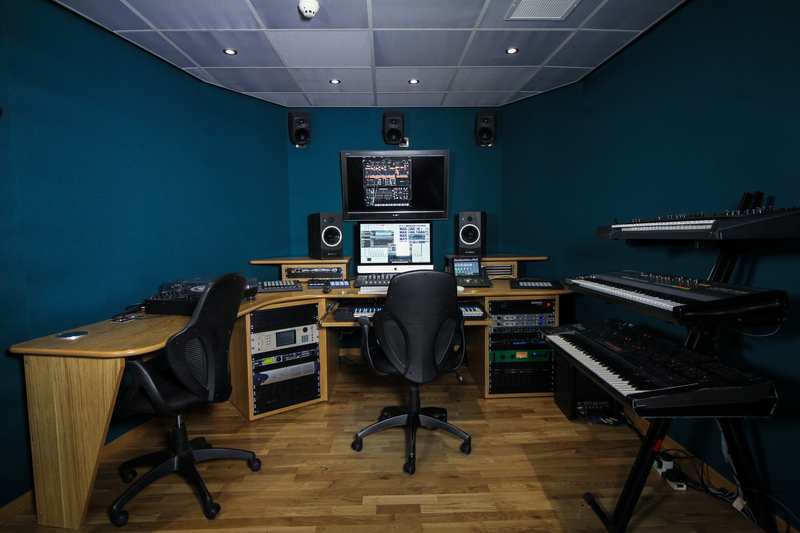 As one of our intermediate studios, you will have access to this studio from Year 2 or Stage 2 of your course, giving you the opportunity to progress your skills using hi-spec and professional equipment throughout your course.